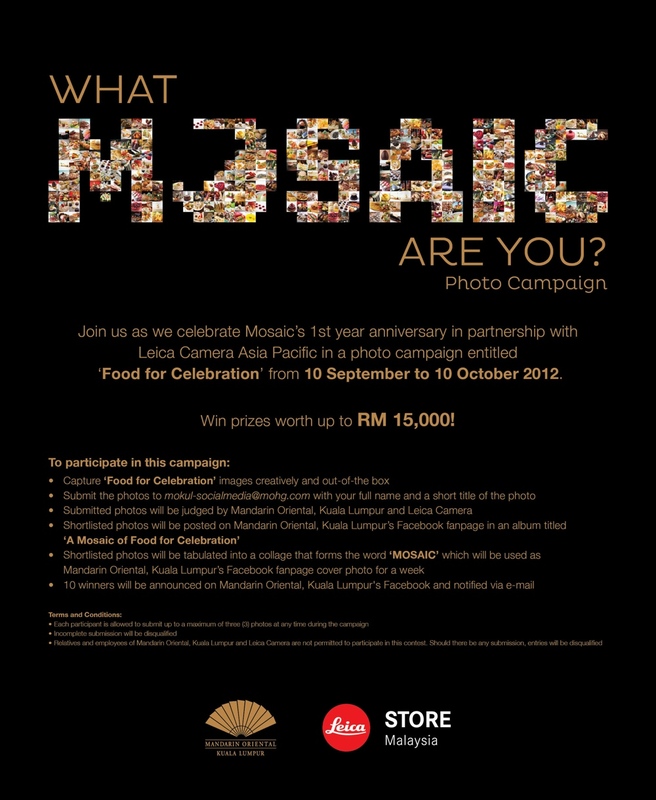 Mandarin Oriental Kuala Lumpur will be celebrating the first anniversary of Mosaic with Leica Store Malaysia in a photo campaign entitled ‘What MOSAIC are you?’. 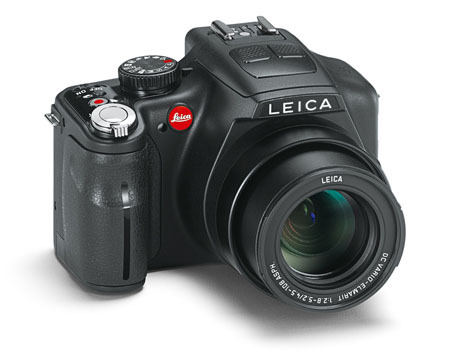 From 10 September – 10 October 2012, stand a chance to win RM15,000 worth of prizes including a Leica V Lux 3 camera, room stays in Mandarin Oriental Kuala Lumpur and more! All you need to do is submit creatively-captures photos according to the theme – Food for Celebration. 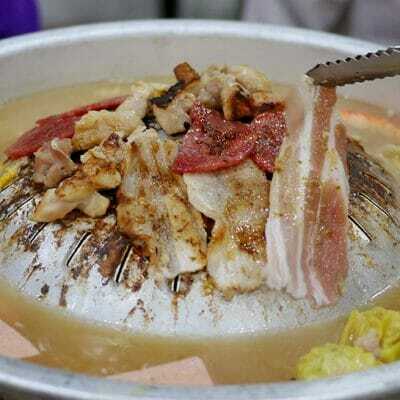 It can be images of food and/or celebrative moments with friends and loved ones. You’re allowed to submit a maximum of three (3) images to [email protected] with your full name and title of your photo(s). 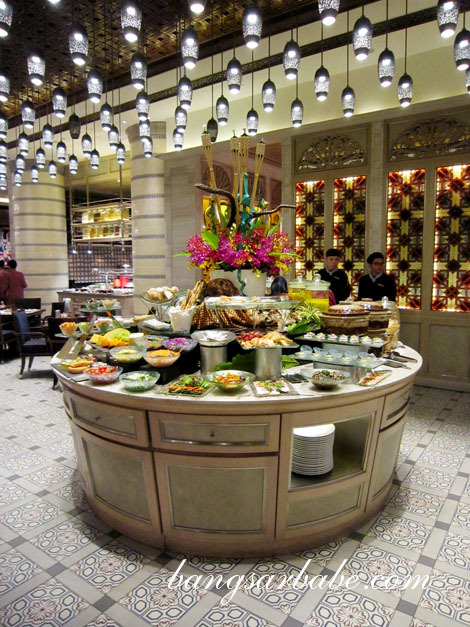 Photos entries will be shortlisted by Mandarin Oriental Kuala Lumpur and Leica Camera, and selected entries will be posted onto MOKL’s Facebook page in an album ‘A Mosaic of Food for Celebration’. 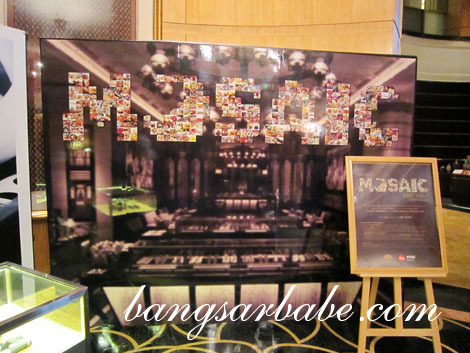 By the way, you can also stand a chance to win a meal for two at Mosaic in the Bangsar Babe Blog Giveaway 2012. Trust me when I say I choose only the best for my readers, and the spread at Mosaic is pretty wicked. *Tip: Head straight for the desserts and work your way backwards. Best of luck to win the camera, have a nice weekend! Which is the right email address? The one on the picture had a “-” but your text does not have. I noticed that with the other blog post too by other bloggers.